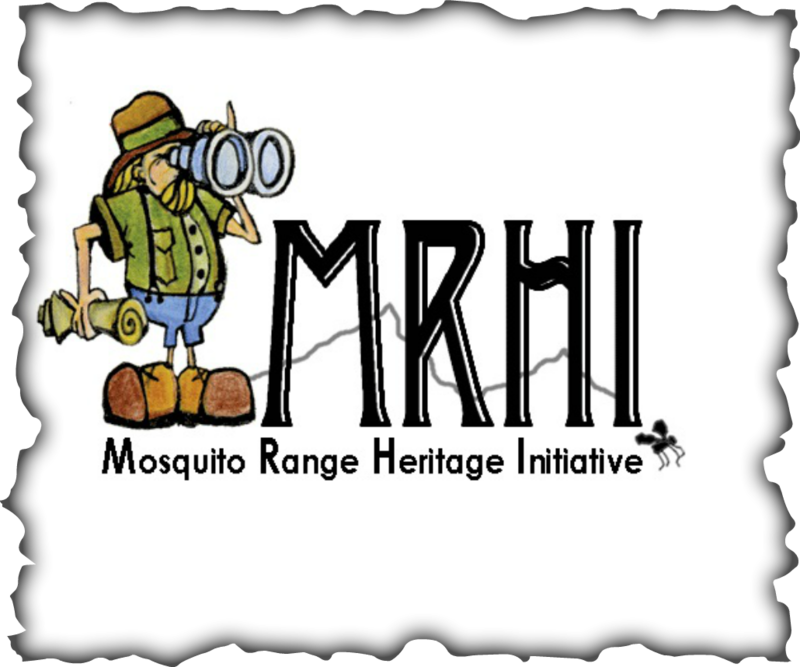 MRHI youth education programs provide environmental science opportunities for low-income rural youth to encourage community involvement, self-sufficiency, career exploration and ultimately a love of the mountains and our precious resources. "Mosquito Bites," ages 3-7, explore nature and the environment in partnership with their parents through stories, songs, art and outdoor exploration. Programs are based on the nationally award-winning Growing Up WiLD curriculum. "Mosquito Rangers" offer opportunities for elementary-aged children to explore environmental themes each week through STEM-related hands-on activities, field studies and projects. "Mosquito Range Mountaineers" offers weekly summer opportunities for high school students to explore mountain trails, attempt some high alpine scrambles and peak bagging, all while exploring potential natural resource career opportunities. High School Phenology provides summer field experience for high school students in conjunction with South Park High School. Student volunteers gather data on the phenology (cyclical patterns in seasonal development) of specific rare alpine plants during the growing season. Environmental internships offer high school/college students the opportunity to gain in-depth skills related to environmental science and potential conservation-related careers.